Having a blog or an online business and promoting it can be time consuming. Then there are product orders or management of services, keeping in touch with customers and colleagues and a whole list of other jobs to be done. 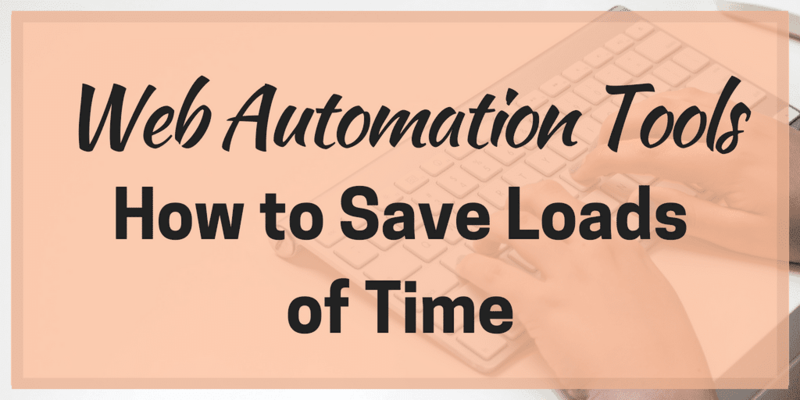 This is where web automation tools can come in and save loads of time. But what are they and how do they work? 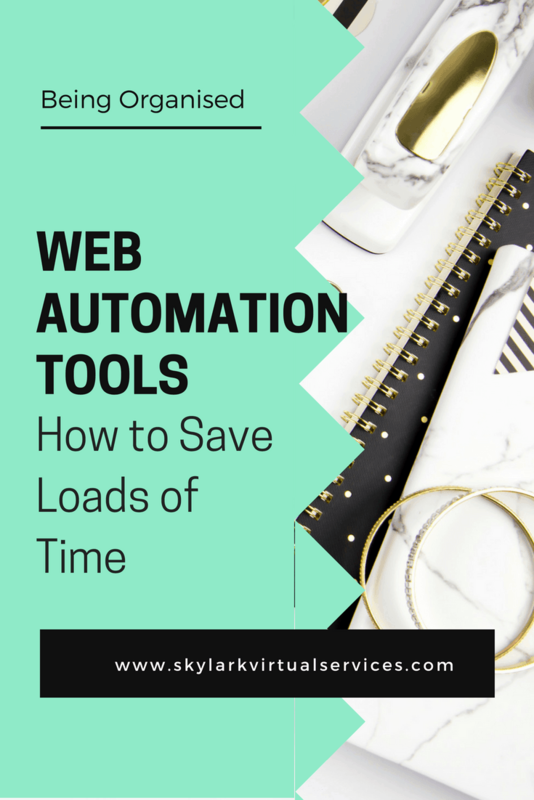 There are probably a few of these web automation tools out there but I’m mainly going to talk about the two I’ve encountered – IFTTT and Zapier. Both do tasks automatically, one is free and one is free up to a certain number of Zaps (obviously Zapier in this case) and both can save you a lot of time as well as perform some rather nifty tricks. Let’s start with IFTTT – which stands for If This Then That. The idea is that you connect two services so that a certain action triggers another action to automatically take place. The service offers a wide range of recipes, pre-designed actions that follow a set formula. You can also make your own recipes where you choose a trigger channel then an action channel and set up what should happen between the two. 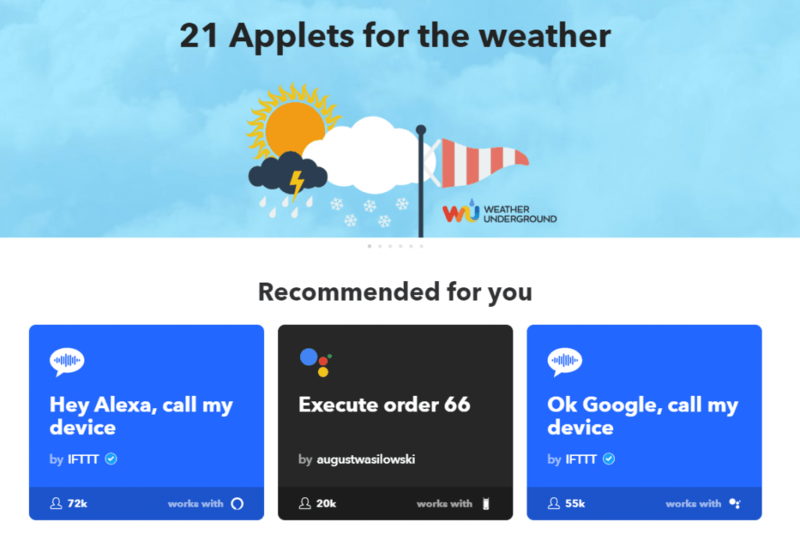 IFTTT have lots of business applets but also some fun ones too! An example may be to automatically backup any photos you post on Instagram to Dropbox in case something was to happen with your mobile phone. Or you might set up to receive a daily weather forecast by text message or even a wakeup call if you tend to forget to set your alarm. 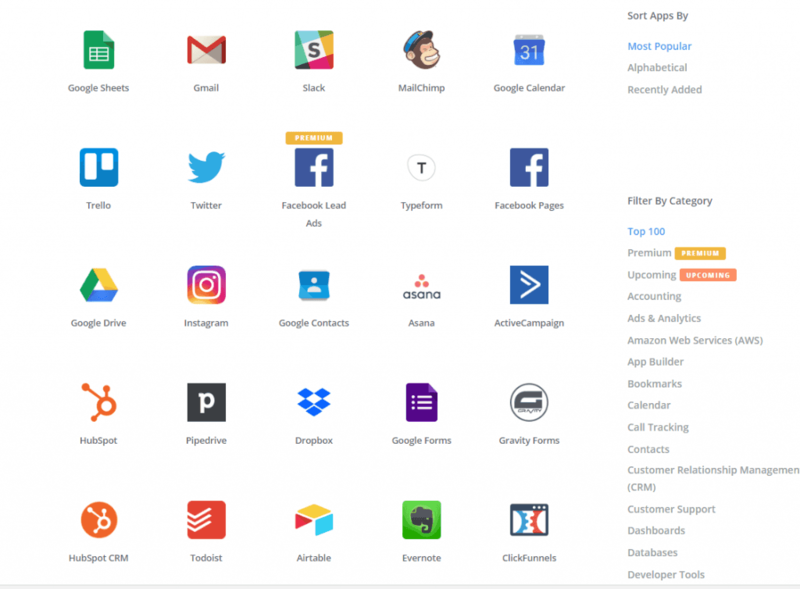 Zapier is the other big name in web automation tools and works in a similar way. Rather than recipes, there are Zaps and you can use two channels or even multiple channels. As well as the Zaps that are set up, you can also create your own using triggers and actions or even searches. Zapier integrates with lots of top companies and some I’ve never heard of! Zapier’s home screen features a whole range of apps for you to choose and then it provides suggested recipes. 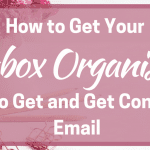 These range from social media sites to work related and organisation tools such as Trello and Asana as well as email services such as Mail Chimp. Some are premium but most are available to anyone. Zapier is free for up to 5 Zaps and up to 100 tasks per month. There are various plans to allow more Zaps and actions and to include premium apps, right up to $250 a month for the serious users. 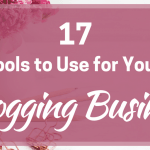 So, as a blogger or a small business owner, how can you make use of these tools to save loads of time? There are hundreds of articles out there giving examples and here are a few of my favourites. I use this recipe with two of my favourite tools. When I spot an article that I find as inspiration for a blog post, I can save it to Pocket. 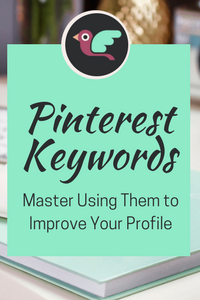 When I tag it with a certain tag, for this blog it would be sendtotrellobb, IFTTT will send this article to a list within my Trello board for the blog. I can then add a label, add it to another card for a blog post and add other notes plus a due date. This one comes from Melissa J Clark’s post looking to automate a WordPress website with Zapier. She sets up new content to go from WordPress to Buffer via Zapier where she can then add to the queue. There are full instructions on her post including how to set up the system to include default images and where to share it. This one is similar to the one I use for Pocket to Trello and comes from Zapier’s own blog. 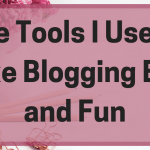 Here a blogger named Vicky Cassidy talks about how she runs her blog. She used Zapier to send Pins that she pinned to a certain board on Pinterest to her Trello board for the blog. Finding people to follow, content to share and other tricks on Twitter all revolve around those hashtags. This IFTTT recipe lets you pick a hashtag then compiles a list from it – so you could see what hashtags bloggers, food bloggers, fashion bloggers or social media experts use and compile a list using it to get more ideas. 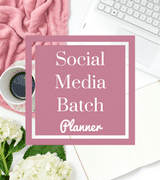 You can then see these lists on Twitter as well as on sharing software such as Hootsuite to pick content to share and build up your social media presence. I’m a big fan of anything clever like these tools and I’m super forgetful so anything that helps with this is magic. Plus, I love the automation idea, those little bots working away on my behalf while I do other things. There are also lots of recipes for home tasks such as setting up smart heating meters or reminding yourself about birthdays so it isn’t all about business either. What’s your favourite Zapier or IFTTT recipe? Have you made your own or used pre-made ones? Any clever tips to share?